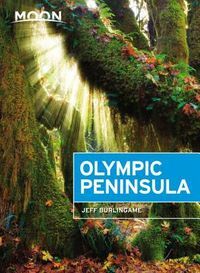 Author and Washington native Jeff Burlingame knows the best ways to enjoy the Olympic Peninsula, from strolling through the subalpine meadows and temperate rain forests of Olympic National Park to soaking and swimming at Sol Duc Hot Springs. 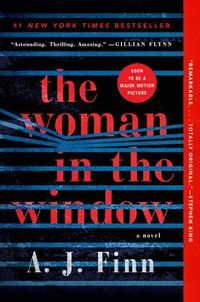 Burlingame offers unique strategies so travelers can organize their trips around specific time restrictions and interests, such as A Long Weekend, Seven Days of Highlights, and?for Stephenie Meyer fans?Three Days of Twilight. 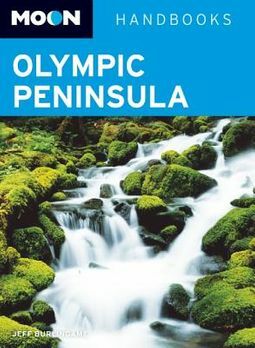 With details on touring small towns, exploring the coast, and getting lost in nature, Moon Olympic Peninsula gives travelers the tools they need to create a more personal and memorable experience.